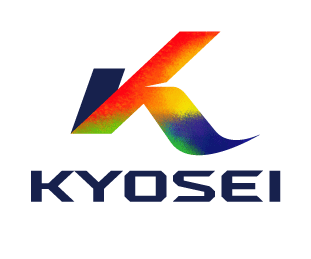 SUBCON THAILAND 2018 | Kyosei Co., Ltd.
Subcon Thailand 2018 is Asean’s largest industrial subcontracting and business matching event. Kyosei representatives will be there, at booth# AE34. Please step into our booth to find an answer to your questions.